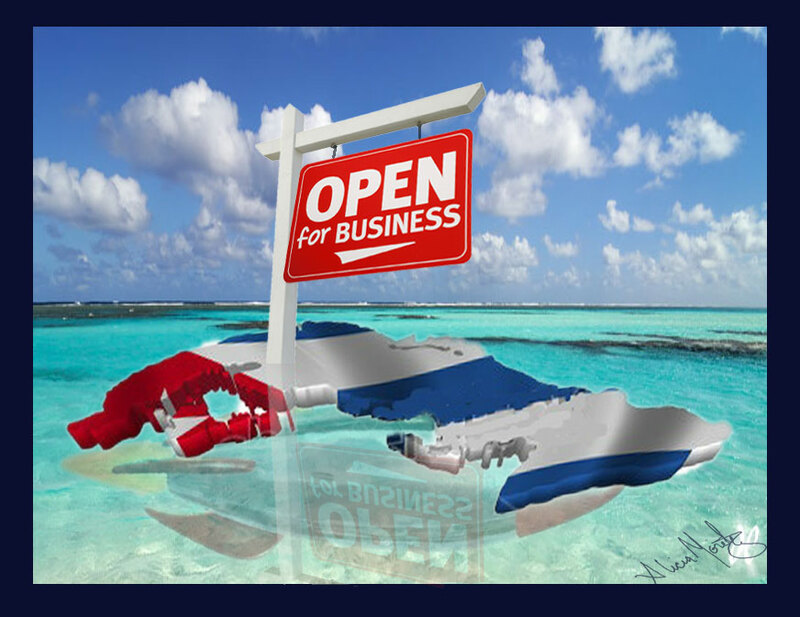 Home » Current Affairs » CUBA- OPEN FOR BUSINESS! This week Cuba announced surprising economic liberalisation allowing for the first time foreign investment in certain sectors, lowered corporate tax rates and slightly reduced government intrusion. Raul Castro hopes to revitalize his country’s economy and in so doing, thaw U.S.- Cuban relations. This begs the question- what threat does the diminutive communist island pose to the U.S. that justifies an embargo put in place in 1960 (before President Obama was ever born)? None really. Holding on to things long since past (like racism) is a bulwark for conservatives and even though Cuba and Mr. Castro have neither interest nor munition to reach the white sand beach of the Florida Keys, Republicans cannot be seen as soft on Communism. While the rest of the world has witnessed a complete and utter failure of communist policies almost always leaving behind ruinous people whom they sought to protect, Republican Congressmen (in particular those from Florida) hark back to the Cuban missile crisis as if Robert McNamara were still lumbering the halls of the Pentagon.